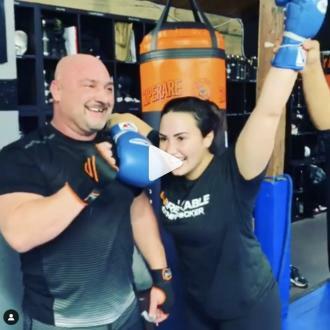 Demi Lovato was reportedly struggling with her body confidence when she suffered her suspected overdose earlier this week. 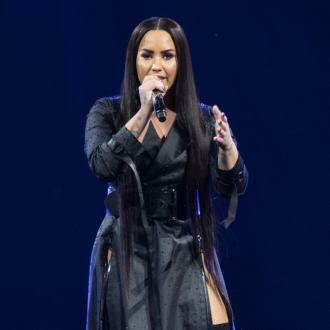 Demi Lovato was reportedly struggling with her body confidence when she suffered her suspected overdose. The 25-year-old singer was taken to hospital earlier this week after suffering what is believed to have been a heroin overdose, and sources have now claimed that in the weeks before the incident, the star had been troubled by her recent weight gain as she was pushing herself to ''look great'' for her performances on her 'Tell Me You Love Me' tour. 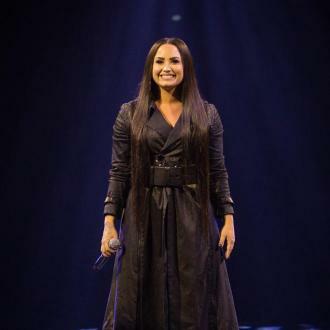 Demi - who had celebrated six years of sobriety this year before revealing in new song 'Sober' last month that she had relapsed - was reportedly in a ''terrible place'' with her self-confidence, and put too much pressure on herself to look flawless. The source added to 'Entertainment Tonight': ''She didn't want to talk about her drug or alcohol use, she wanted to discuss dieting. Demi started gaining weight in the last few months and her friends knew she was partying way too much and was in a terrible place. 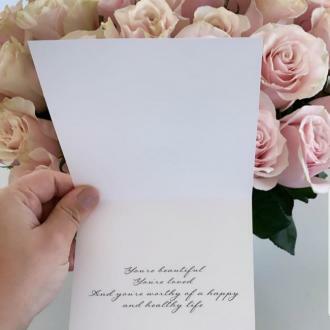 Earlier this week, the 'Sorry Not Sorry' singer was reported to be planning on heading ''heading straight to rehab'' as soon as she's discharged from the hospital.